As a marketer you are expected to drive hefty growth against business targets. Retargeting is key strategy to support that growth. As your trusted partner, we can provide you with innovative ads optimised for effortless influence, fueled by data-driven strategies that maximise performance. Find an engaged audience: Focused on driving conversions, not just clicks, our machine-learning algorithms segment site visitors to find likely-to-convert consumers. Set an ideal bid: Our advanced bidding strategy combines consumer and publisher behavior to maximise efficiency and determine the right ad to serve at the perfect price. Serve intelligent creative: Maximise basket value by showcasing products that are both high-value and relevant in ads that reflect your brand identity. Understand the incremental value of impressions and the impact they have on sales in other channels. 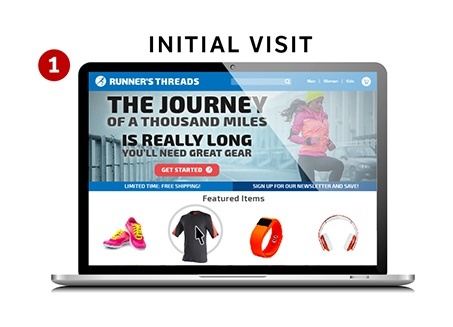 Recognise the immediate value of retargeting and how it influences potential customers along their buying journey. Uncover deeper views of display performance beyond last-click measurement, including lifetime value. 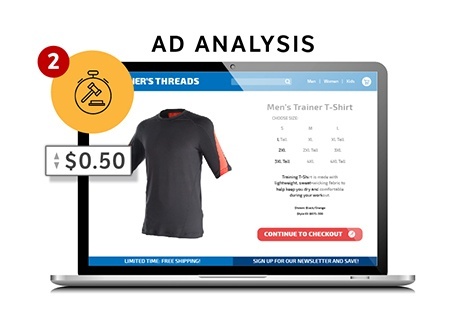 Serve the most effective ads in the right place with data-driven machine-learning algorithms. Replace A/B testing with dynamic creative intelligence and optimisation technology. Optimise your campaigns with real-time, transparent reporting using our insights and attribution platform. Monitor and analyse your campaigns in ways technology can’t with the help of industry experts. Ensure brand safety across devices using our premium inventory partnerships. Returning site visitors spent 50% more than they did previously. 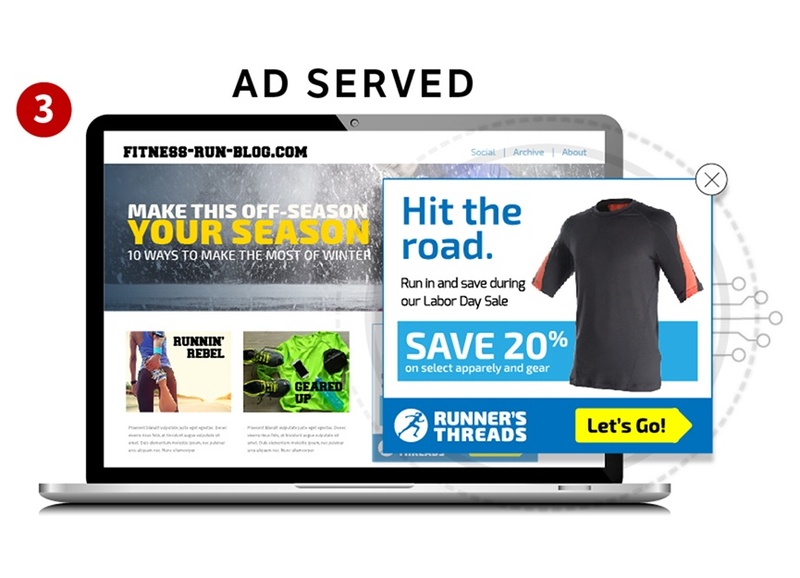 68% of total site revenue was influenced by retargeting. Rakuten Marketing ©. All Rights Reserved.